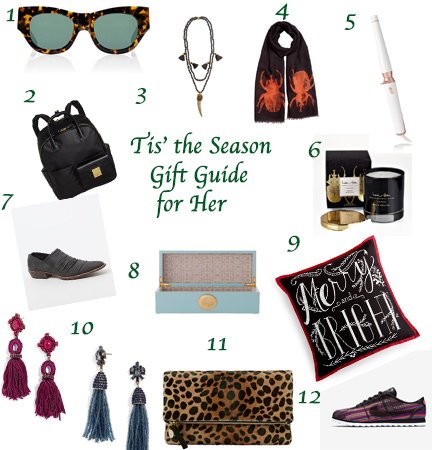 Still looking for last minute gifts for her? Let me help you out! I have picked some items that are sure to please. From these tassel earrings to this treasure box, or this free spirit necklace, which are great for the jewelry lover in your life. For the girl who is all about beauty items try this curling wand or this black hibiscus candle. For the traveler, this jet pack is essential for storing your laptop and other items for transport. There are so many great items to choose from this holiday season. What is on your wish list this Christmas? Shop some of my favorites below.